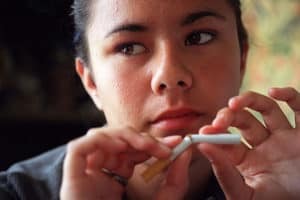 With their wealth of experience, whether led by institutes such as INPES or by community, local or professional networks, the forty years of communication campaigns in the field of smoking prevention are full of lessons from which the majority of communications aiming to promote healthy behaviour among young people can draw inspiration. On the one hand, a campaign targeting this population group must involve a certain level of creativity. An artistic approach, originality, but also seeking fresh forms and genres for these messages are decisive in stimulating the interest of this curious target audience, immersed as it is in advertising culture and with a keen critical eye. On the other hand, although the search for complicity is important in order to get a message across (relying in particular on relevant resources such as humour, emotion and just the right amount of “fear”), that should not be an end in its own right. Effectively, the key is being able to assume the role of an institutional source while issuing information which is objective, transparent and liable to create a relationship of trust. 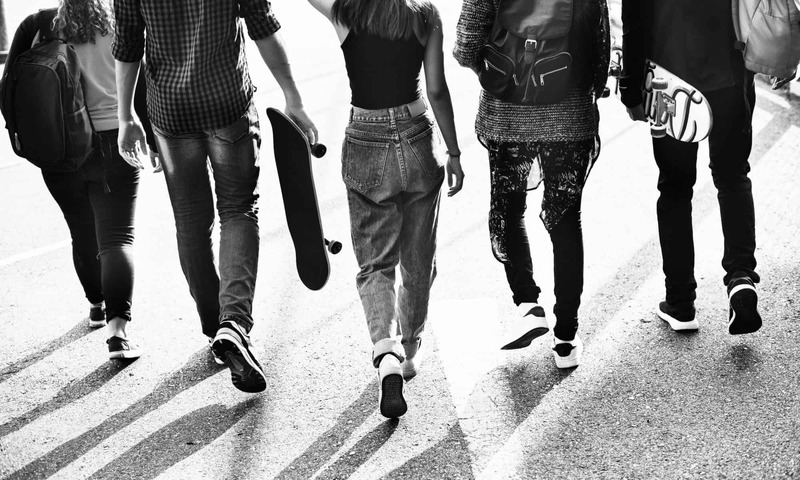 The most apt communication among this target demographic is that which appeals to their critical sense and which, over and above simply promoting the health benefits, is capable of connecting with the values that teenagers consider important. Finally, at a time when the Internet is blurring the boundary between the public and private domains to an ever greater extent and is giving a whole new dimension to the word “interactivity”, the ways of reaching young people are perpetually changing. To be effective, communication on public health aimed at this target audience must be able to embrace the different worlds occupied by young people (school, family life, leisure time) and must therefore be based on strategies which blend media and non-media approaches in a coherent way. Since 2011, new perspectives and insights have emerged in communication campaigns. The latest figures from the Health Barometer show that, in terms of prevalence, an actual drop in tobacco consumption has not occurred. Indeed, although banning smoking in public places has favoured many initiatives for quitting, its most notable impact has been reducing exposure to passive smoking in public places. However, it is important to note that this measure, which has been decisive in terms of the denormalisation of smoking, is leading smokers today to reconsider their place in society and is forcing changes to be made to the way in which they need to be approached regarding prevention. 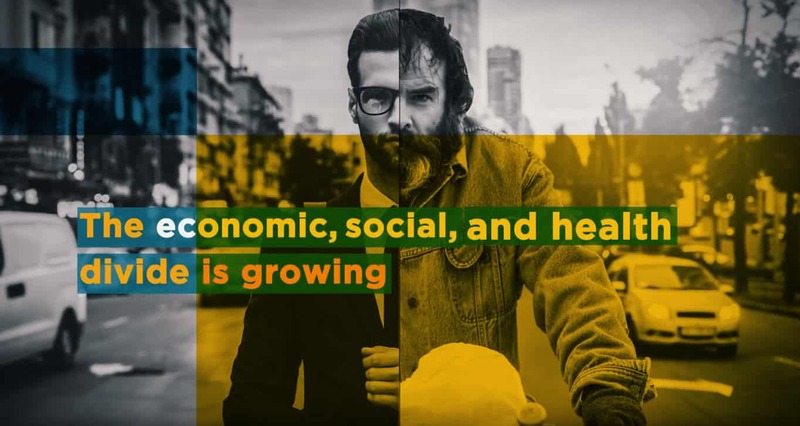 Of further importance, these figures show, through the sharp rise in the prevalence of smoking among unemployed people, a widening gap in social health inequalities, as well as highlighting the specific place that women and young people continue to occupy in terms of smoking. In this context, although communication remains more than ever essential, information and communication campaigns cannot be thought of as the only factor with a lasting influence. They cannot replace an approach to the process of effecting changes to behaviour which is more tailored to individual requirements and circumstances. 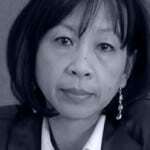 Thanh was appointed Director General of the Institut national de prévention et d'éducation pour la santé (the National Institute for Prevention and Health Education) in December 2008. As head of this public body, she is in charge of the implementation of the preventive element of the Ministry for Health’s public health plans, which is mainly illustrated by carrying out measures relating to expertise, information and communication concerning the different health risk factors (alcohol, tobacco, HIV and AIDS, nutrition, etc. ), in partnership with local networks and agents in the field of health education and health promotion.